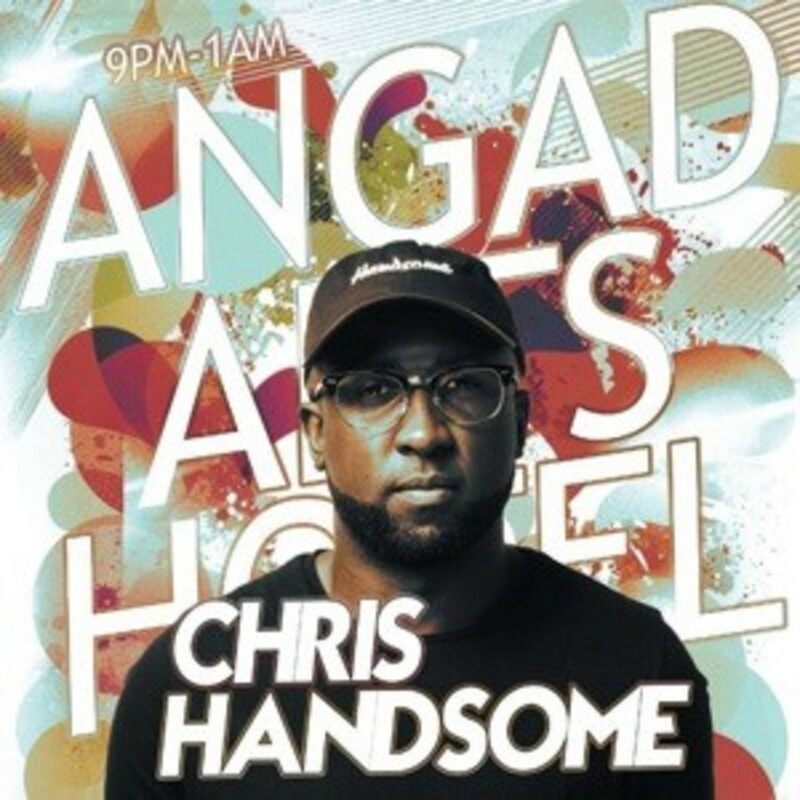 Take a kid from the suburbs of Chicago, add a dash of Caribbean flavor and a sprinkle of European zest for good measure and he’ll turn out something like DJ Chris Handsome. Having family spanning from Jamaica all the way to England, Chris has learned to love and embrace all styles of music. From the age of 19, this trait has guided him to the top, making him one of the most sought-after DJs in St Louis.